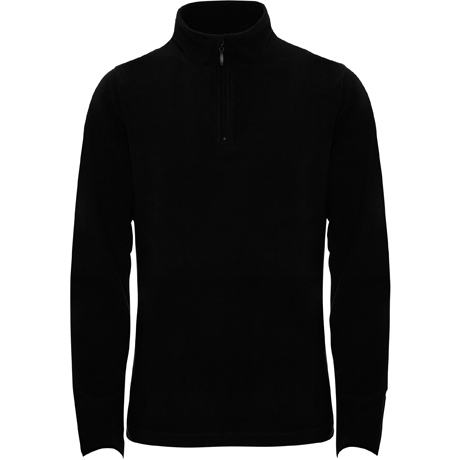 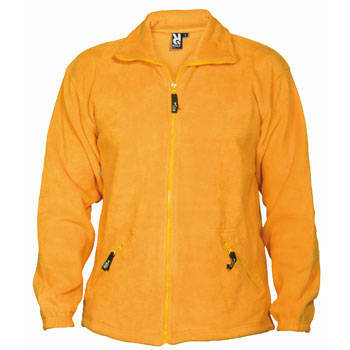 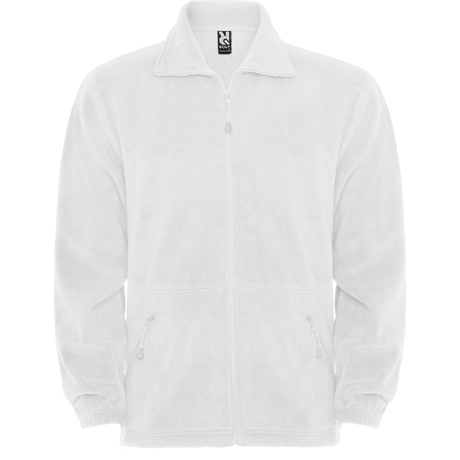 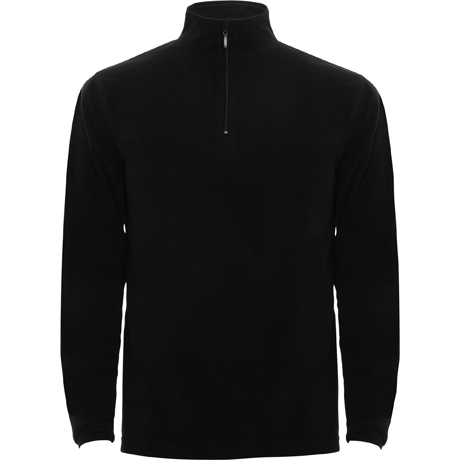 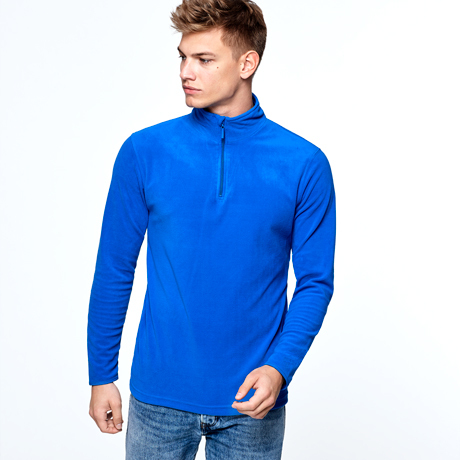 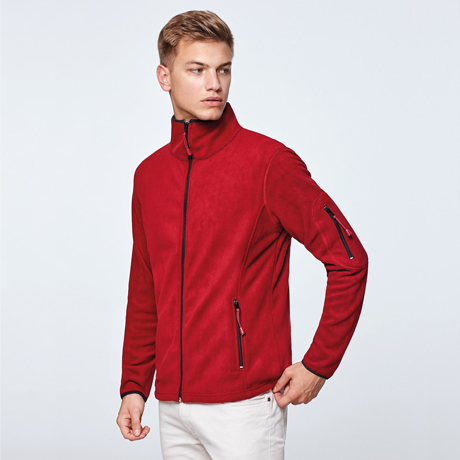 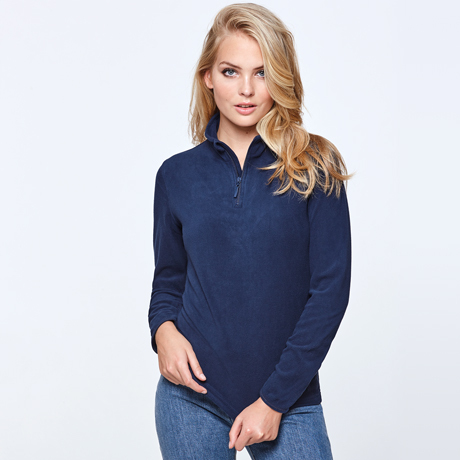 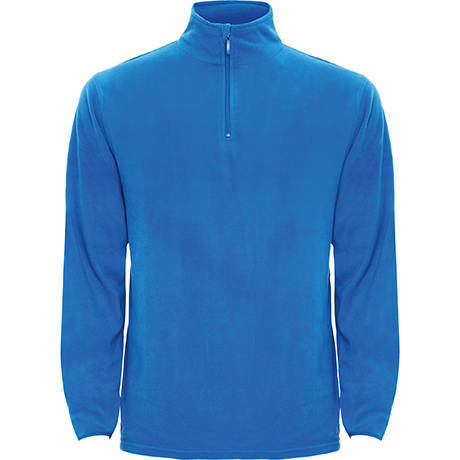 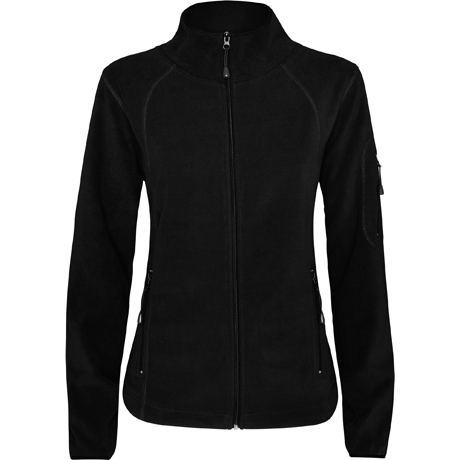 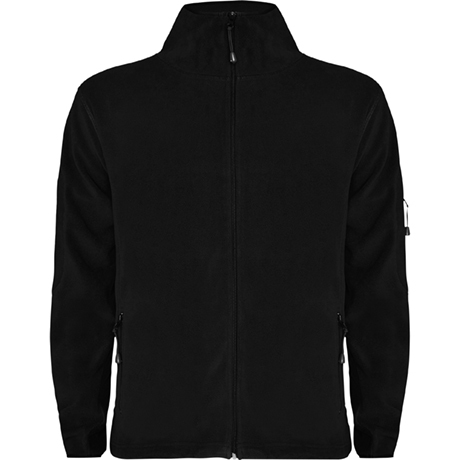 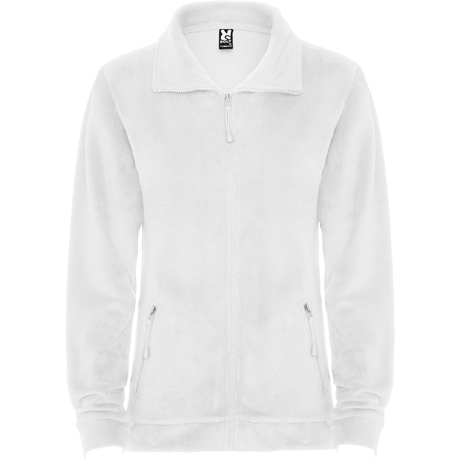 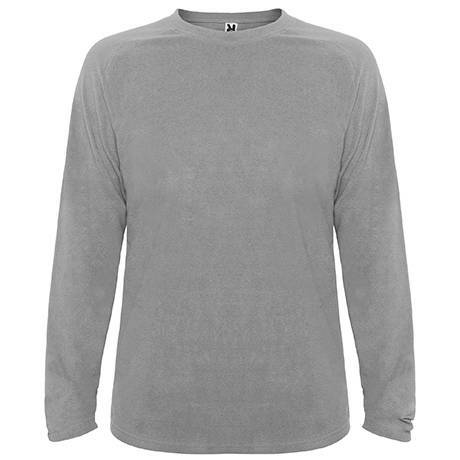 Microfleece with round collar ribbed same colour. 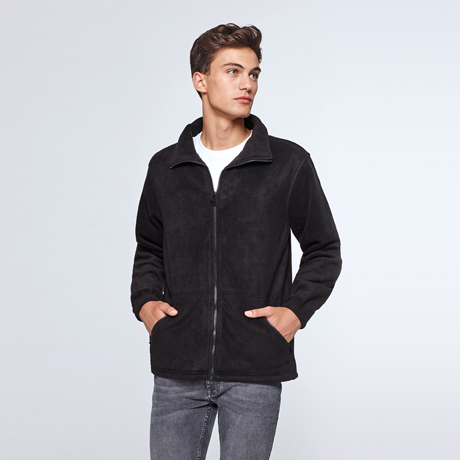 Brushed fabric on both sides. 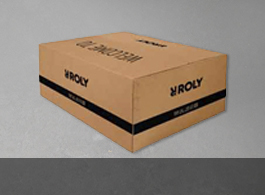 Composition: 100% poliéster, micropolar, 175 g/m².